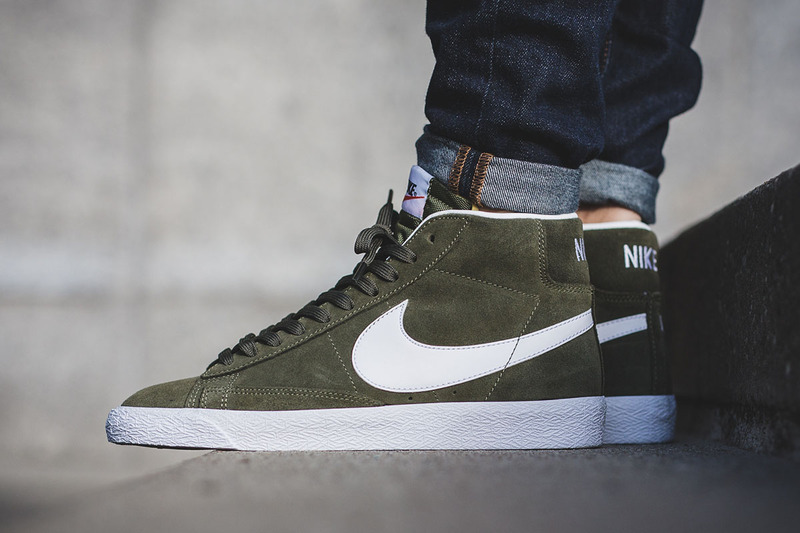 Nike Blazer Mid Premium "Urban Haze Green"
The Nike Blazer is a true classic that is still found on shelves today, unfortunately, however, it is quite underrated as a lifestyle sneaker that can be worn in many different ways. 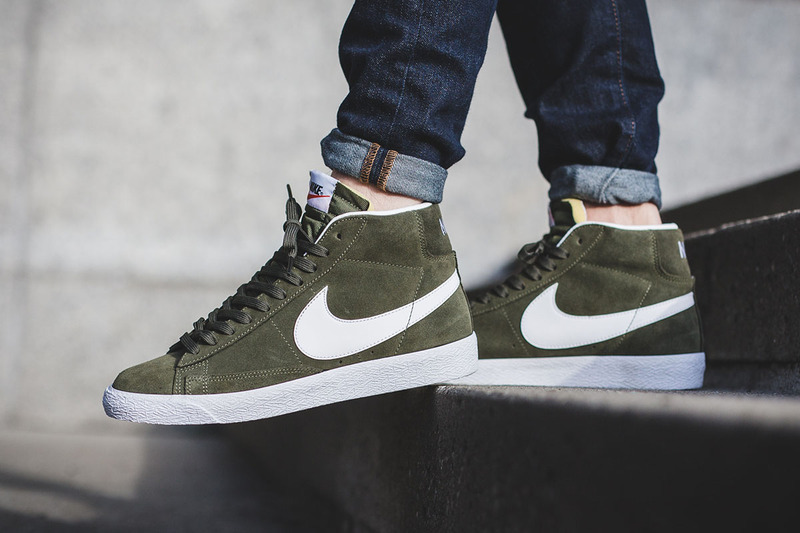 The Blazer is found in a Mid Premium edition featuring an “Urban Haze Green” colorway on the suede constructed upper. 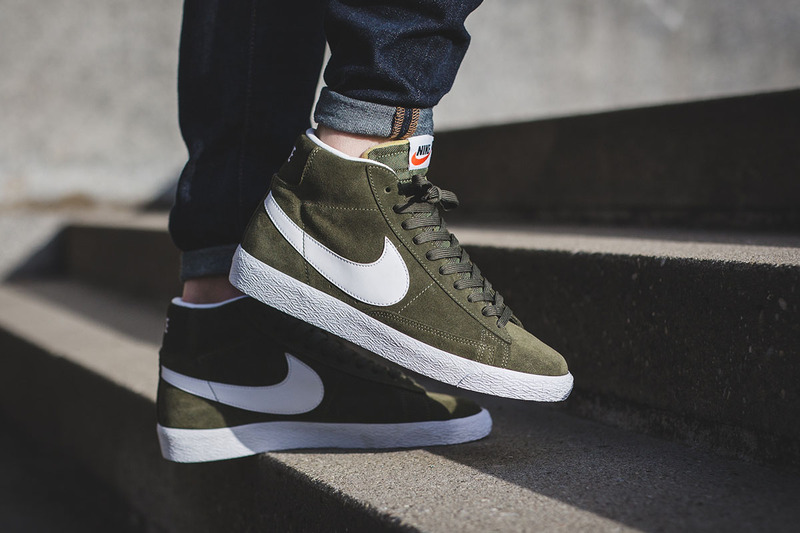 A white Swoosh and midsole with matching ‘Nike’ branding on the heel completes the fall-ready look. For those looking to grab a pair, check out Titolo and other Nike Sportswear retailers as they begin to stock this clean pair of kicks. As always, give us a follow @ModernNotoriety and share your thoughts on this release.